‘The discovery of the New World aroused an enormous amount of interest in Europe. Accurate descriptions of expeditions were mixed with wild stories describing monsters and mythical animals in the area. There was a keen interest in reports of the wide variety of new foods, plants and herbal medicines that were to be found. 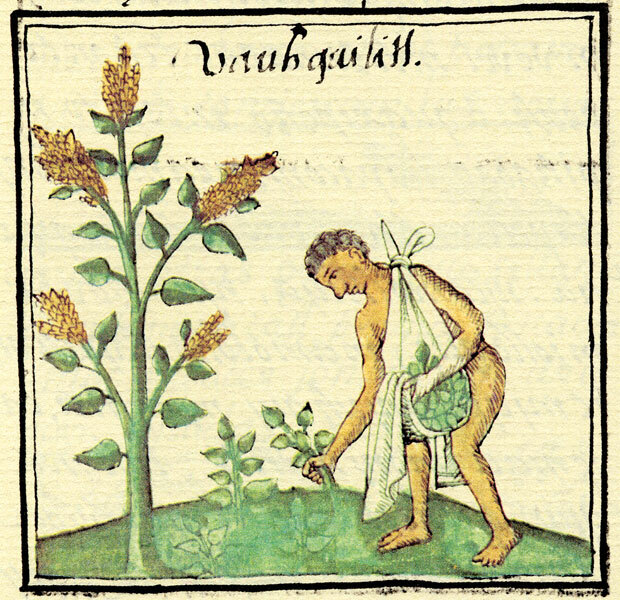 The epidemic of syphilis believed to have originated in the New World increased this concern and led to a massive importation of two New World remedies, holy wood (Guaiacum sanctum) and sarsaparilla (Smilax sp.). At that time, it was believed that each land provided the cures for its own special diseases, and syphilis came supposedly from the New World. 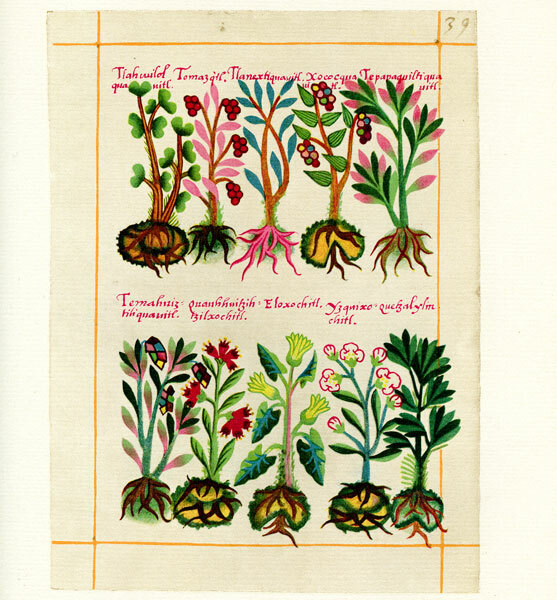 ‘"I marveled, in this and in innumerable other herbs, which are nameless among us, how in the Indies, where people are so uncultured and barbaric, there are so many herbs, some with known uses and some without, but there is almost none, which is not known to them and given a particular name" (Hernández 1959-1984: vol. 5, 425). ‘“They have their own native skilled doctors who know how to use many herbs and medicines which suffices for them. Some of them have so much experience that they were able to heal Spaniards, who had long suffered from chronic and serious diseases" (Motolinía 1971: 160). 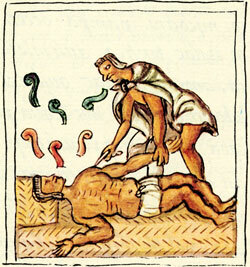 ‘An area in which the Aztecs were clearly superior to the Spanish conquerors was in the treatment of battle wounds. European wound treatment at that time consisted of cauterization with boiling oil and reciting prayers, while waiting for infection to develop the “laudable pus” that was seen as a good sign (Forrest 1982). The Aztecs were engaged in warfare practically all the time and had developed a regime consisting of washing the wounds with fresh urine (a sterile solution), applying an herb to stop the bleeding, and using Agave sap with or without salt to prevent infection and promote healing. Judy Davidson and I (1984) showed that Agave sap was, in fact, antibiotic. A group of Argentinian surgeons used granulated sugar (which worked by the same mechanism as Agave sap) in successfully treating and preventing infections (Herszage, Montenegro, and Joseph 1980). 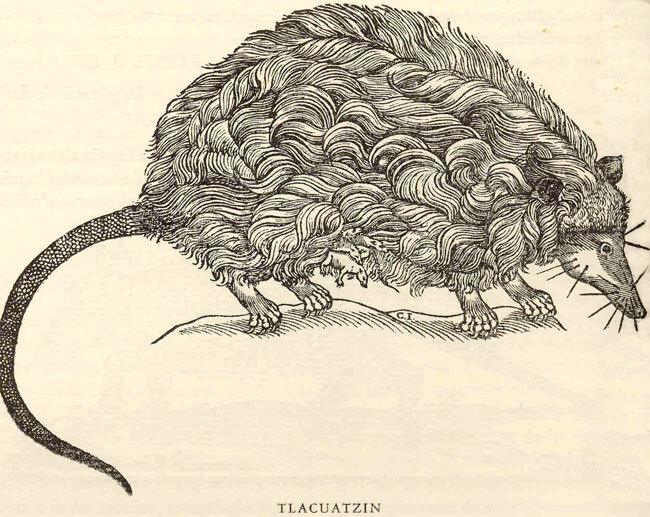 ‘In my own studies (Ortiz de Montellano 1990), I have shown that the Aztecs could produce the physiological effects (vomiting, diaphoresis, etc.) that their ideas about the cause and cure of disease would require in over three fourths of their remedies. Evaluating the effectiveness of these remedies in our own terms, I found that only 22 percent were completely ineffective and that more than half had ingredients that had been shown to be effective, either by widespread use in folk medicines, in animal or laboratory tests, and even in clinical trials. This kind of track record has led the Mexican government to sponsor research on the validity of Mexican folk remedies for many years. The success of qinghaosu, the traditional Chinese antimalarial that has become a front-line remedy for that terrible disease, should encourage us to continue investigating the remedies used by the Aztecs. Estes, J. Worth. 1995. 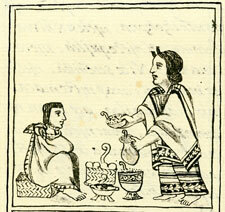 “The European Reception of the First Drugs from the New World,” Pharmacy in History 37 (#1): 3-23. Davidson, J. and Ortiz de Montellano, B.R. 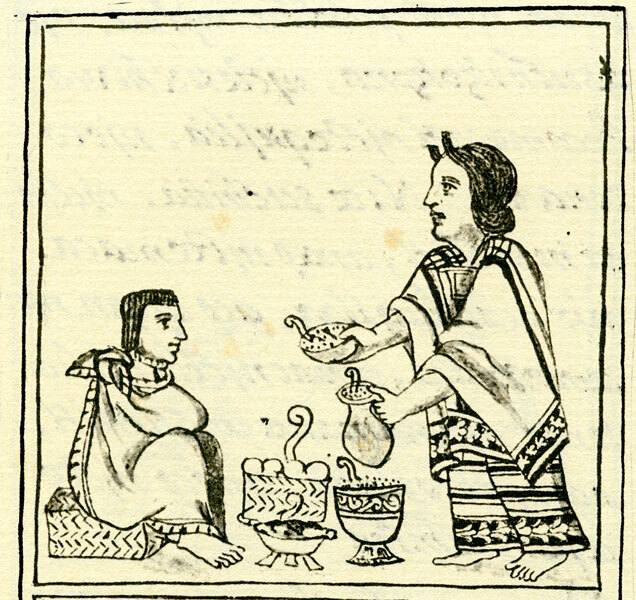 1984 "The Antibacterial Properties of an Aztec Wound Remedy," Journal of Ethnopharmacology (Switzerland), 8, 149-161.
del Pozo, E. D. 1967. 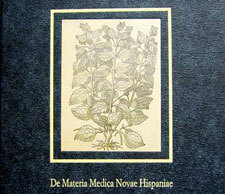 "Empiricism and magic in Aztec pharmacology" in D. E. Efron, ed. Ethnopharmacological Search for Psychoactive Drugs , 59-76. Washington DC: Government Printing Office. Forrest, R.D. 1982. “The Development of Wound Therapy from the Dark Ages to the Present,” Journal of the Royal Society of Medicine 75: 268-273. Hernández, F. 1959-1984. Obras Completas. 6 vols. México: UNAM. Herszage, L., Montenegro, J.R. and Joseph, A.L. 1980. “Tratamiento de las heridas supuradas con azúcar granulado comercial,” Boletines y Trabajos de la Sociedad Argentina de Cirujanos 61: 315-330. Motolinía, Friar Toribio de. 1971  Memoriales o libro de las cosas de la Nueva España y de los naturales de ella, E. O’Gorman, ed. Mexico: UNAM. Ortiz de Montellano, B. R. 1984. 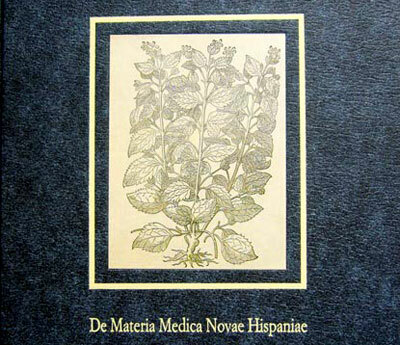 “El conocimiento de la naturaleza entre los mexicas: Taxonomía,” In A. López Austin and C. Viesca Treviño, eds., Historia general de la medicina en México Vol. 1, 115-132. Mexico: UNAM/Academia Nacional de Medicina. Torquemada, Friar J de. 1975-1983 . Monarquía Indiana. M. León Portilla, ed. 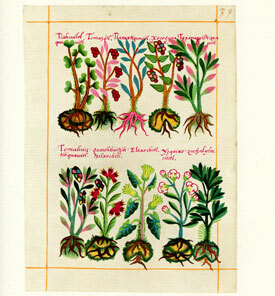 7 vols. 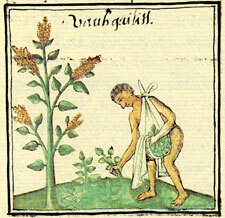 México: UNAM (1615). I was wondering how the Aztecs treated newborns, like dwarfs and others born with obvious differences or defects? Used this page for class assignment. Pretty good, although hard to really read it properly. Also would like to see some more info about the health while the spanish was there. eg. When the Spanish arrived, the aztecs health slowly... On the whole though, good job! Have they established a Cacique DNA mainly from the Aztec Rulers. Mainly from Moctezuma? I was told by my family I come from a Cacique. Some of my family are from Mexico City originally. WOOOOOOW!!! 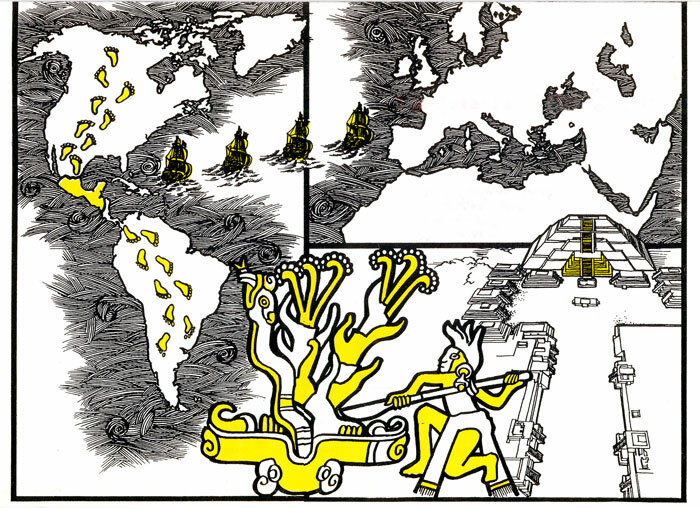 REALLY REFRESHING TO LEARN HOW THE AZTECS REALLY USED AND APPRECIATED THE LAND AROUND THEM. Latin binomial names along with their uses. Mexicolore replies: There’s a very comprehensive list of exactly the information you’re looking for in Professor de Montellano’s highly recommended book (see top of page). ONE day we’ll work with him to add the data to the website...!